Your hardworked hands deserve a warm bath too. Pop this mask into a bowl, pour in some hot water, and soak your hands to treat them to a nourishing and hydrating treatment infused with avocado and argan oils, and murumuru butter. Looking for ideal Hand Care Gloves Hand Mask Manufacturer & supplier ? We have a wide selection at great prices to help you get creative. 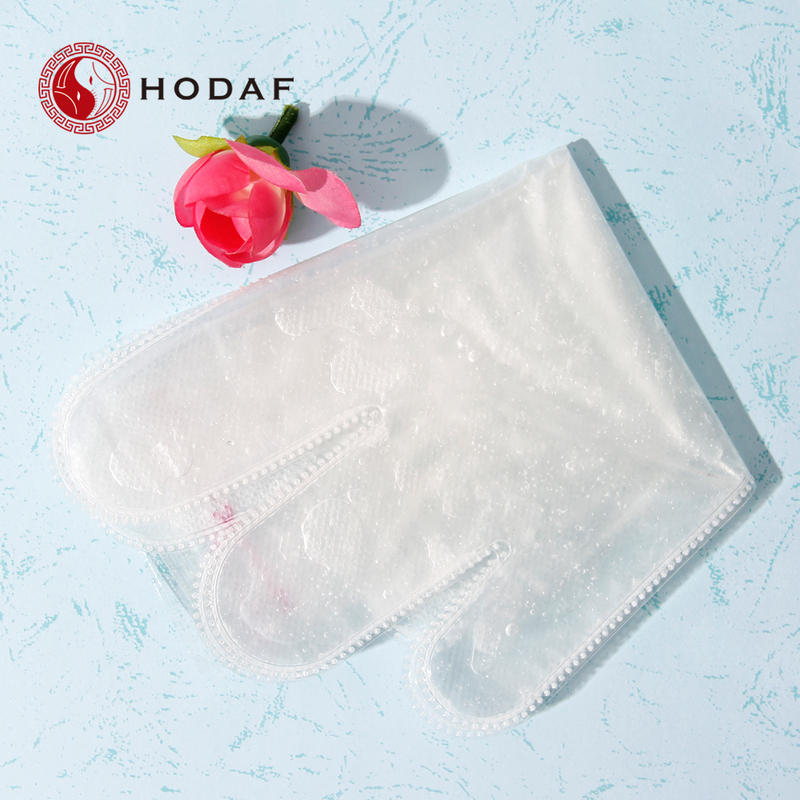 All the Smoothing Whitening Hand Mask are quality guaranteed. 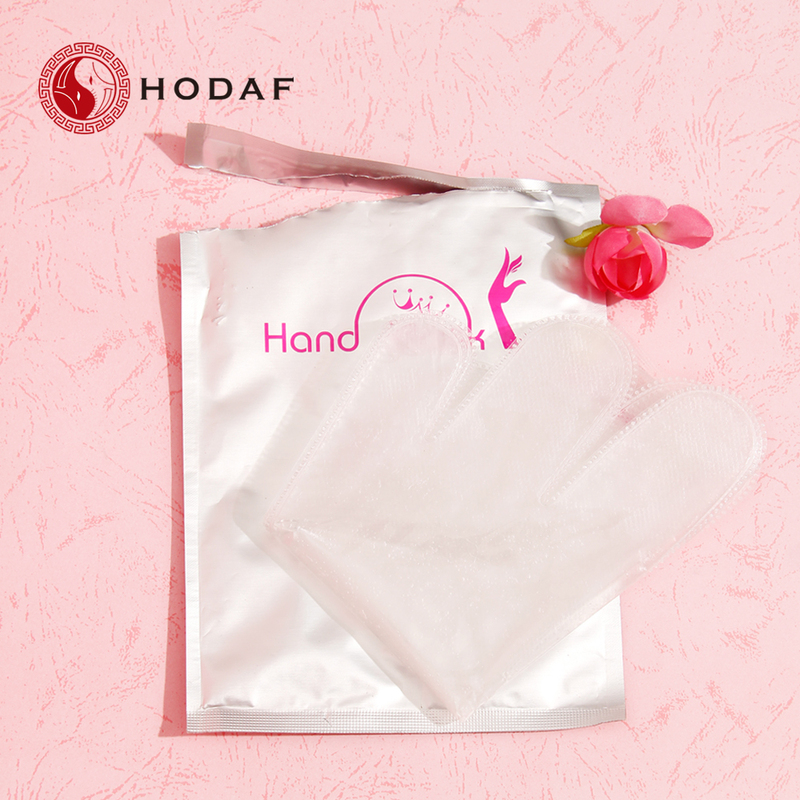 We are China Origin Factory of Moisturizing Hand Skin Care. If you have any question, please feel free to contact us.